Planning to head to Thailand for a shopping spree soon? 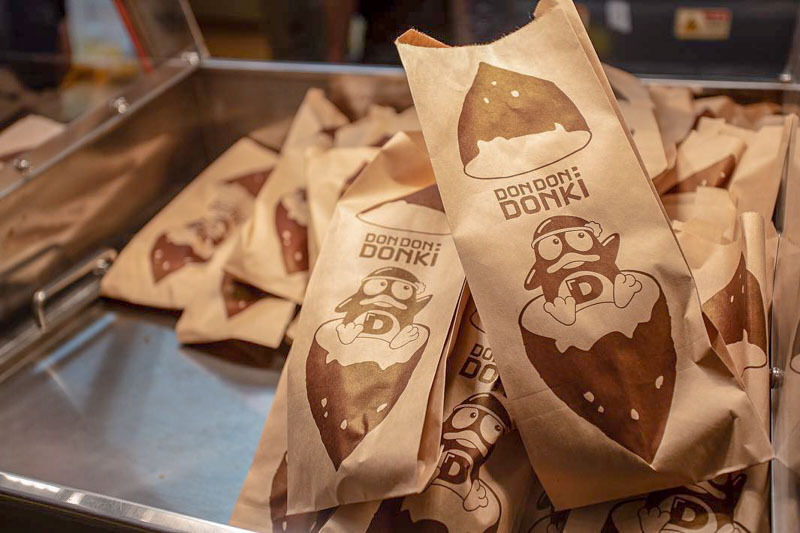 Then make sure you stop by Don Don Donki‘s very first outlet at Donki Mall Thonglor in Bangkok! 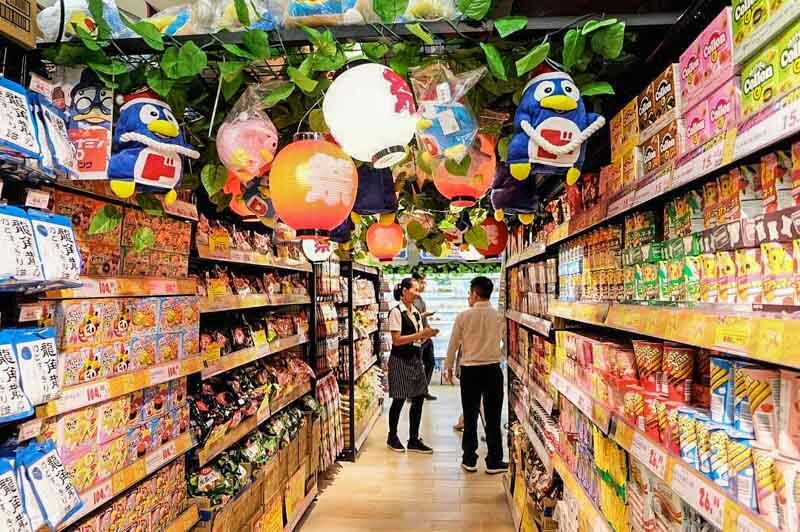 Like the ones in Singapore, you can expect to shop until you drop with their massive selection of Japanese products. Psst, the outlet is open 24 hours daily, so you can shop freely at your own pace! While the endless aisles of products are probably interesting enough for most, it’s the food there that truly excites us. The chain has even brought their ever-popular signature baked sweet potatoes over to their Thailand outlet. These heavenly decadent sweet potatoes are a must-buy whenever I visit Don Don Donki. Now I can look forward to getting my sweet potato fix, even when I’m in Bangkok. Hopefully, they have brought their Sweet Potato Milkshake over as well! Where do you think the next international Don Don Donki outlet will open at? We heard Hong Kong’s on the list!